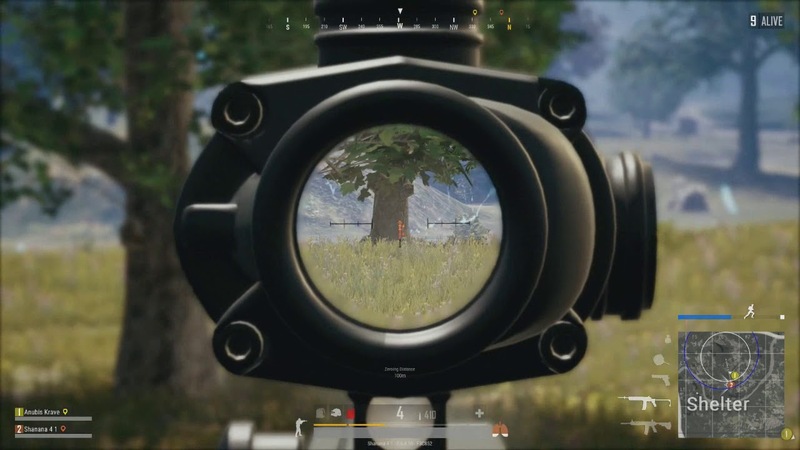 A new series of PUBG (PlayerUnknown’s Battlegrounds) videos which highlighting on the big plays from every week has rolled out by PUBG Corp.
“Nugget of the Week”, the title for the new series has been shared through PUBG Twitter account, along with its first video, and PUBG probably will share different videos every week. PUBG is celebrating our favorite dinner-worthy – and not-so-dinner-worthy – gameplay moments in a new series: #NuggetoftheWeek! This premiere episode is all about Vikendi! From the video above, we can see the first episode was focused on Vikendi, the newest map which added to the battle royale game. The winter season as the background, the snowmobile with the driver wearing a white suit, all packed in this video clip. 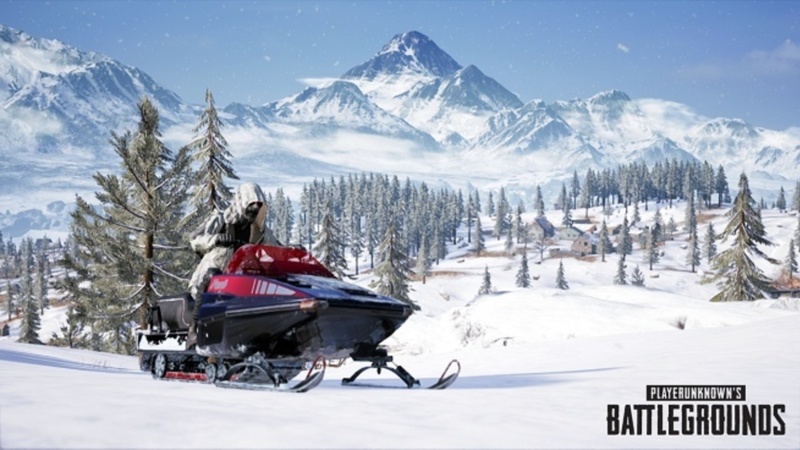 Vikendi, the latest map for PUBG has come along with the game’s update version 1.01 for PS4. 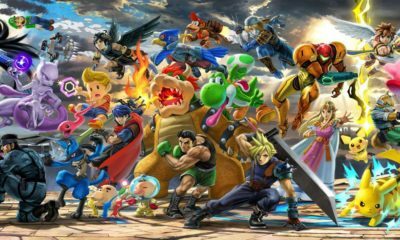 The full map was also added to the previous test servers which released on December 19 for PC and following with the other platforms. “An isolated Northern resort island in the shadow of Mount Kreznic, Vikendi was home to a wide variety of attractions, businesses, and villages. On the other hand, “Nugget of the Week” didn’t give full details of how the players end up the game, whether won or lose. I guess we will have to wait for the next video clip in the upcoming episode next week. 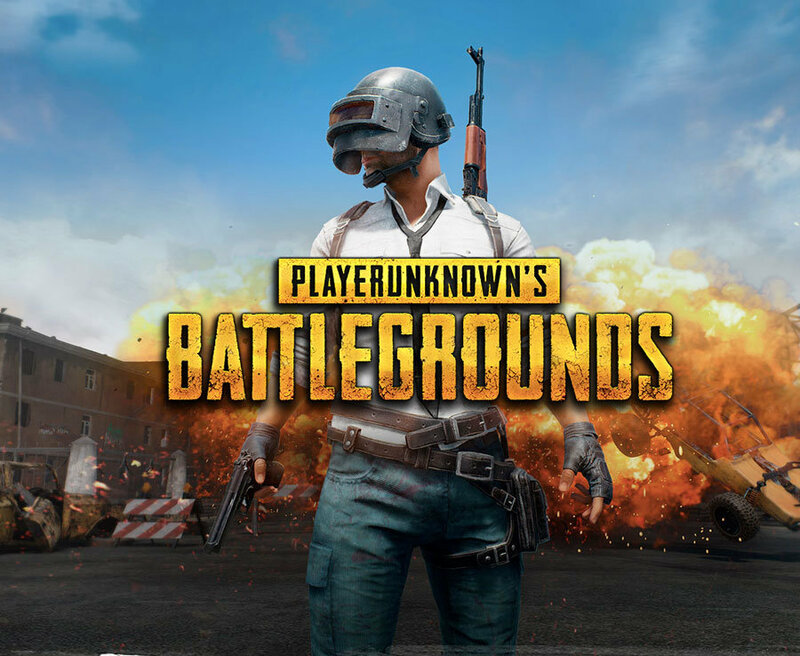 PUBG is currently available for PS4, PC, Xbox One, and Androids.